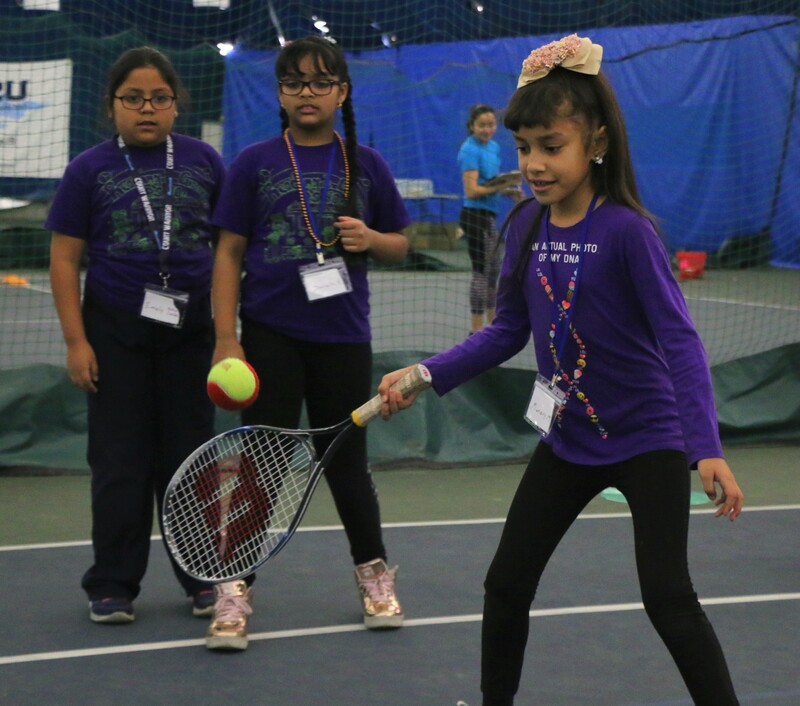 Funded by a USTA Eastern grant, this was a 6 week program for three participating schools whose third graders visited weekly over the duration. The participating schools are from local school districts 29 (PS 132 & PS 270) & 27 (PS 90). District 29 schools are located across the northeast corner of Queens, and these schools have the most proximate access to Cunningham Tennis. P.S. 90, part of district 27, is a designated Title I school where 90% or more students qualify for free or reduced-price school lunch and 19% of students have special needs. This school does not have a gymnasium, and runs PE activities in hallways, the lunchroom or outdoors, weather permitting. This program was designed to provide the benefits of enhanced physical education and recreational activity. It began the first week of November 2017 and culminated in January 2018 with a skills challenge event with all three schools participating. 5 teaching pros per class who will cover basic stroke development and tennis rules and scoring, with an emphasis on fitness, fun, and social engagement. Skills Challenge event with all schools participating based on Junior Team Tennis Beginner League guidelines. 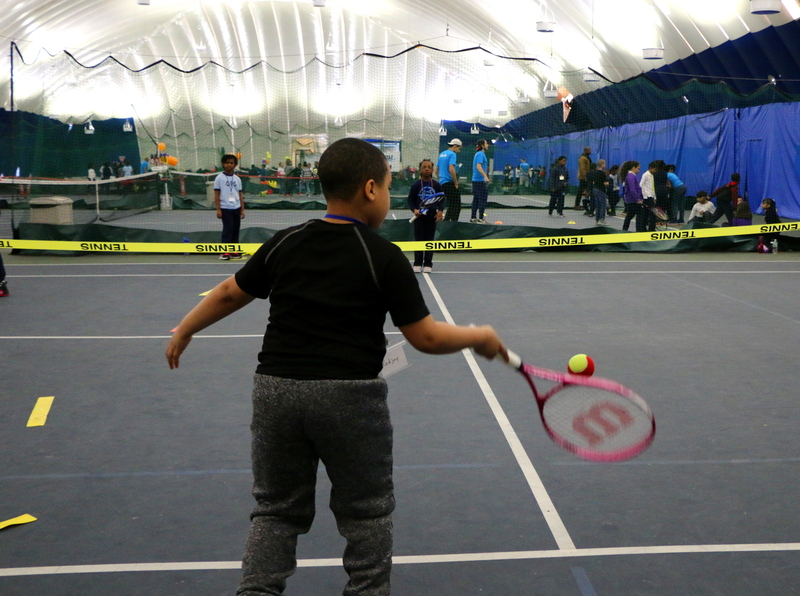 This event will emphasize camaraderie and teamwork, and encourage students to continue to participate in additional tennis programs at the Cunningham Tennis. Cunningham Tennis offers a pathway program for GTT participants looking to continue their tennis development. 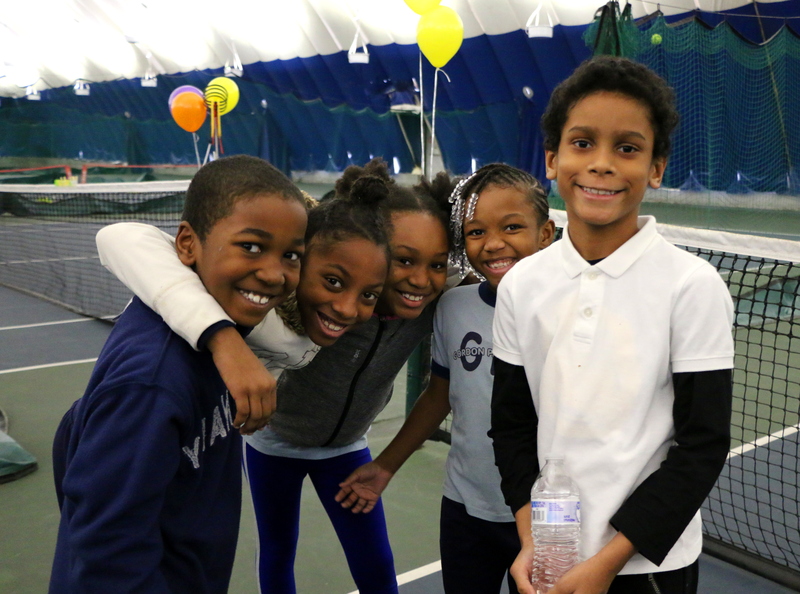 Cunningham Tennis offers a pathway program for Growing Tennis Together participants looking to continue developing their tennis games.